49 Swimming Pools is a band from Paris. The band members were enchanted by the story of Everett Ruess who set off the explore the West and disappeared in the Moab area in 1934. 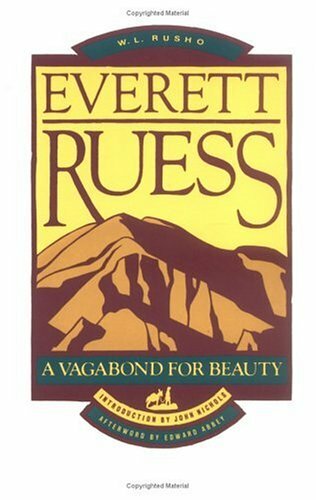 The book A Vagabond for Beauty features poetry and drawings by Ruess and is a must read for people interested in the Moab area. The video below features snippets from the songs and images by 49 Swimming Pools. “HOW THE WILD CALLS TO ME” - Album teaser from Emmanuel Tellier on Vimeo.